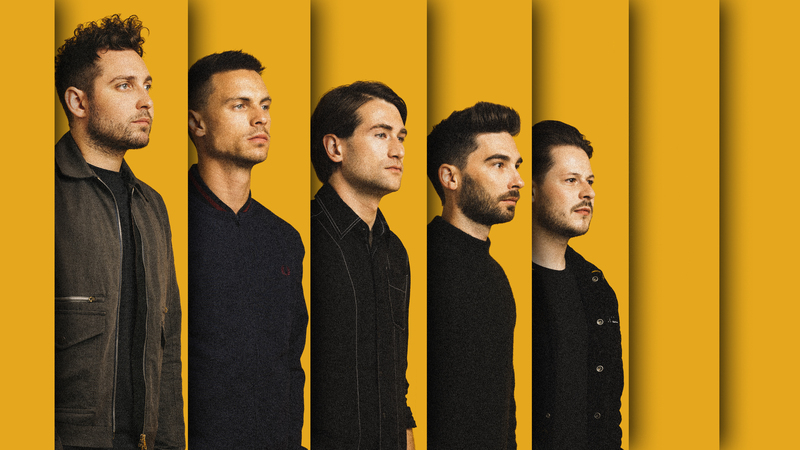 Following the announcement of new music and a brand new album, You Me At Six today set out their plans to celebrate the 10th anniversary of their debut album ‘Take Off Your Colours’ with three huge UK shows. These special one-off events will see the acclaimed five piece -currently riding high on the feverish anticipation for forthcoming album ‘VI’ (out October 5th on Underdog Records / AWAL)- play their seminal genre-classic ‘Take Off Your Colours’ in its entirety. After selling over 76,000 tickets across the UK last year, You Me At Six are undoubted Heavyweights of the UK rock scene, filling the largest venues wherever they go. Their phenomenal live career speaks for itself, having sold out arena tours in the UK, headlining both the NME/Radio 1 stage at Reading & Leeds in 2017 and the second stage at Download Festival this year. November’s sold-out tour gives You Me At Six the chance to road test their explosive new show, creating a new batch of future live classics for fans in the process. You Me At Six marked their return with an exceptional double A-side of ‘Fast Forward’ & ‘3AM’, the first tracks taken from their brand new sixth studio album VI. Released on October 5th, the release of VI marks a new partnership between the band and AWAL, releasing under their new Underdog Records imprint. Alongside the ‘Take Off Your Colours’ anniversary shows, You Me At Six have already announced five UK headline shows, including stop off in the capital at O2 Academy Brixton on Friday, November 30th. Support coming from Marmozets & The Xcerts. All dates sold out immediately upon going on general sale.